Why and how some of the most famous memory skills are applicable to learning any language, especially English. 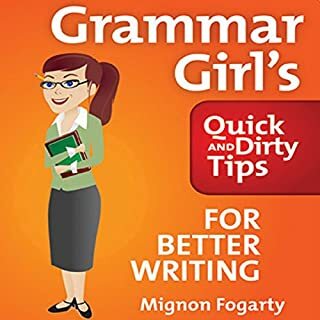 How you can create a focused Memory Palace system for memorizing English grammar rules. 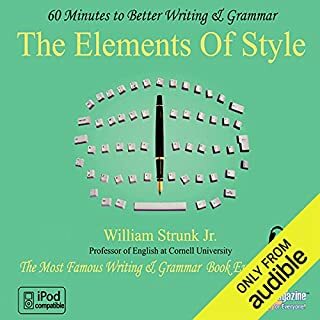 Unique techniques that will have you literally "tuning in" on the English language. 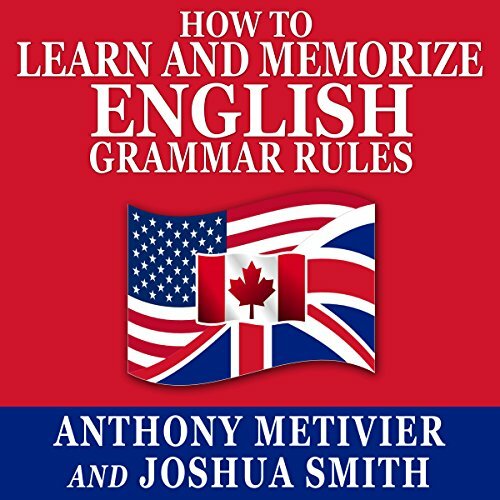 How to approach English grammar concepts in the most effective manner for memorization. Two secret ways you can use relaxation to aid the memorization process. 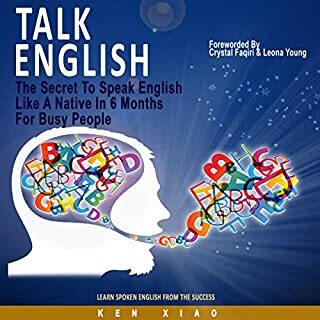 These two methods alone are worth the price of this book because they will literally eliminate the stress and apprehension you face as you struggle to learn English vocabulary. (After reading this book, you'll never struggle again). These techniques have been used by real language learners, most of whom previously considered themselves owners of a "bad memory" to make real strides in learning English. Don’t worry! None of these techniques are rocket science. Frankly, if you can memorize a short email address or the name of a movie, then you can use this system to memorize a language as rich and diverse as English. Plus, everything you’ll learn in this book applies to any other language you might choose to learn. Sales pitch and I stopped listening after realizing it was never going to get to any real, substantive information. What a waste of time. I'm really disappointed with this book and having to send it back for a refund. Having listened to five chapters of forewords, introductions and author's notes, which lasted a whole commute before I actually got to start hopefully learning something, when I eventually got to the first lessons, there were breaks in the recordings. There were three in chapter seven. One of them was where they are describing homes you have lived in, churches you have been to, etc etc. I can't remember the other two, but they were in chapter 7 the first lesson that came on. I am sorry for the bad review. 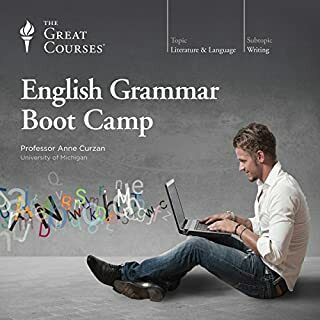 What disappointed you about How to Learn and Memorize English Grammar Rules? 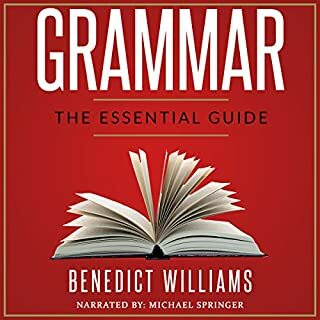 Has How to Learn and Memorize English Grammar Rules turned you off from other books in this genre? (Sorry, I`m a Gwerman and not perfekt with English). After I had heart more than 30 minutes, I had no interest to hear more. It was all only an always advertising to read the books of the autor and to buy the course. Awful and cheeky. What could Anthony Metivier and Joshua Smith have done to make this a more enjoyable book for you? 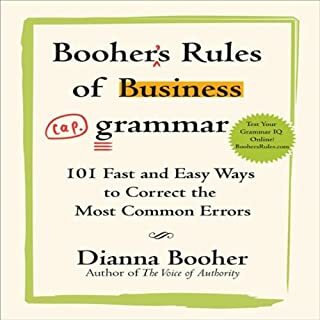 They hat talk about the methode, to learn better memorize.But the are talkong all the time about her good ways, andthat we have to read the book and to buy the course, cause at would be good for us. But after 35 minutes, there was not an really advice. Audible shouldn`t help the autors to make promotion for her books, websites and corses.